Are you interested in working in the Middle East, United States or in the United Kingdom? 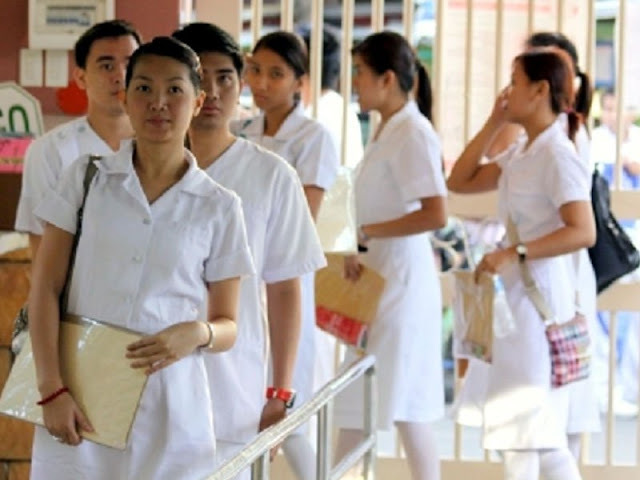 If yes, be prepared because employers from the said countries will come to the Philippines on July 27-28 to look for Filipinos who will fill-in over 500 job vacancies in the healthcare sector. According to Dubai-based organizers of , a job fair will take place in Manila on the said dates in Marriott Hotel. 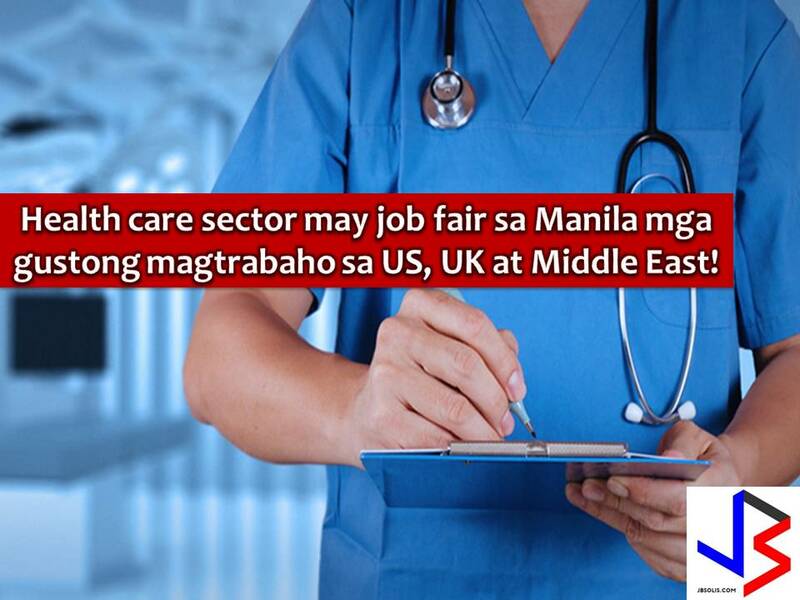 There are 30 public and private hospitals from US, UK, United Arab Emirates and Gulf Cooperation Council (GCC) Countries will be coming to Manila to attend the job fair and meet healthcare professionals who are looking for work placements abroad. The Informa Life Science Exhibition is the organizers of Healthcare Recruitment Philippines. “Healthcare Recruitment Philippines provides medical professionals in the Philippines a convenient and ideal venue to look for job placements in key markets abroad, where there are already large groups of Filipino migrant workers. If their choice is the Middle East, we have vacancies available: Similarly, if they are looking to the West, we also have opportunities in that part of the world too,” added Page.